You’ll also be able to enjoy access to Warmwell’s fabulous facilities, too. 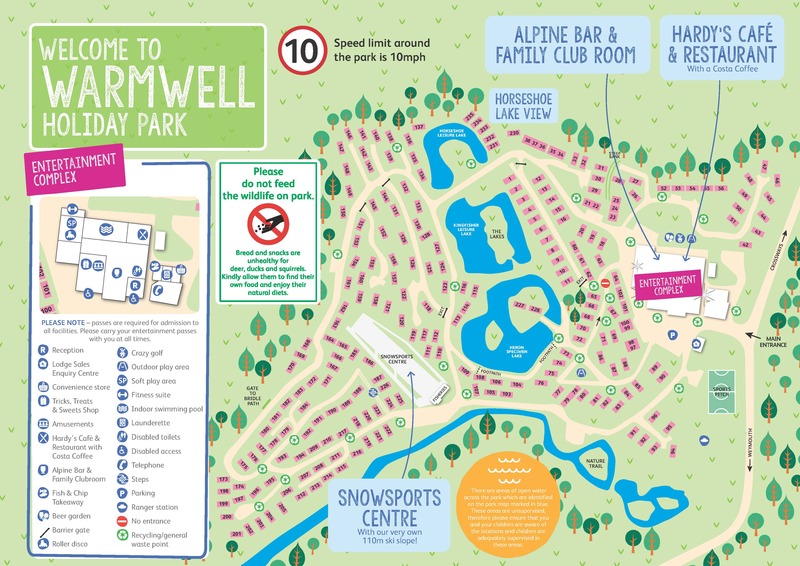 Warmwell is jam-packed with exciting activities you won’t find at any other holiday park. Essentials are taken care of with a convenience store, launderette and cash machine. You’ll have access to WiFi in the main venue, so you can stay connected during your stay. This Park is pet friendly. 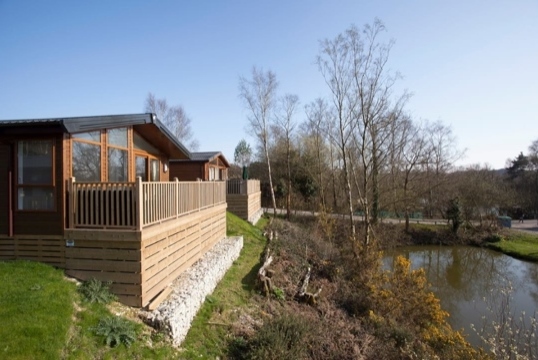 The Wessex Contemporary Lodge is the most popular choice here at Warmwell Holiday Park. This 2 bedroom Heritage Glade Lodge Pre-owned lodge it situated in a secluded location overlooking Warmwell’s popular fishing lakes. Set in gorgeous woodland in South West Dorset. You're within easy reach of Weymouth and Dorchester, and have the benefit of two bus stops just outside of the park! Around five miles south east of market town Dorchester, Warmwell Holiday Park sits amongst Dorset's stunning woodland. The park is just a stone's throw from the renowned Jurassic Coast, 95-miles stretching the region's stunning coastline.